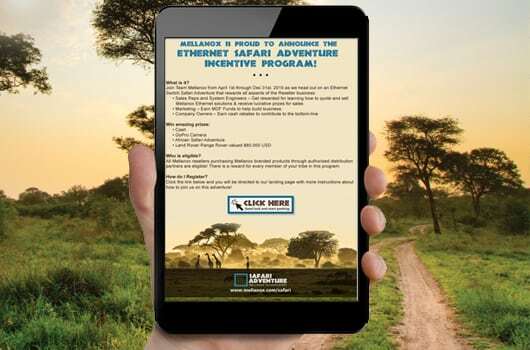 Mellanox Technologies, purveyors of InfiniBand and Ethernet services and solutions, wanted to create a sensational international sales incentive program. 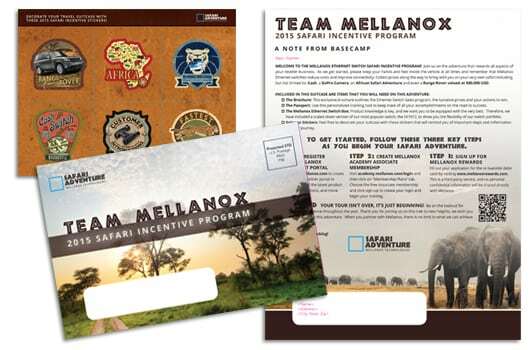 With prizes that included a brand new Range Rover, an all-inclusive safari, and other attractive rewards, the marketing of this specific program played on the allure of travel and adventure. 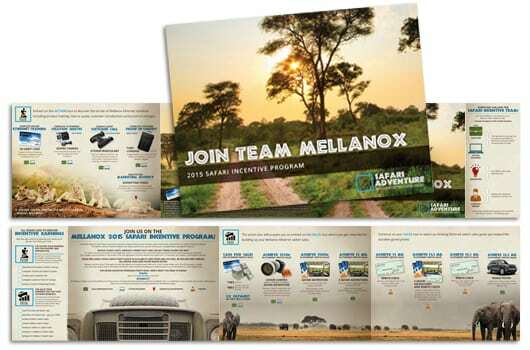 Mellanox relied on Westamerica to handle every inch of their marketing strategy. Working closely with the Mellanox Product Team, we began creating a decorative centerpiece to represent the essence of the initiative — something that would keep the participants motivated and passionately involved throughout the entire eight-month program. 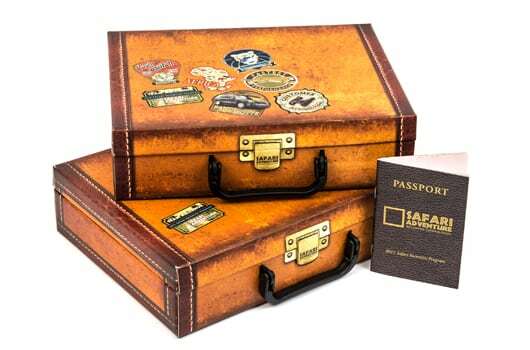 The result was our creation of an early 20th century vintage suitcase, complete with a magnetic clasp and a plastic handle, that contained within the remainder of our expansive creative content. Participants received a “passport”, brochure, and campaign letter. This project demonstrated Westamerica’s full-service expertise. We were able to single-handedly provide structural and digital design, email and web creative content, and print, all supporting one central campaign. 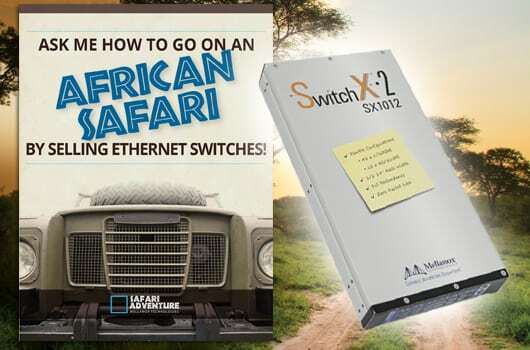 The result: substantial increases in Mellanox switch sales since the start of the program. 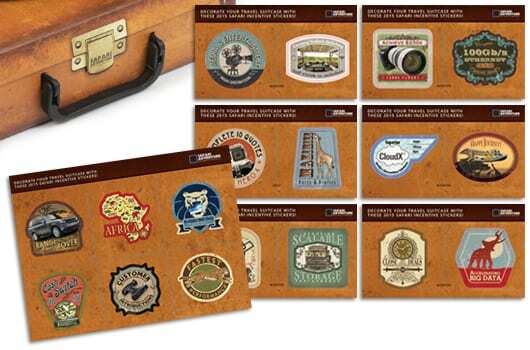 To keep the program exciting, each month participants received a collection of travel stickers to place on their suitcase. These monthly letters with stickers serve to update the sales team and keep everyone focused and motivated.